Shares in dual-listed Dalradian Resources (TSX:DNA) (LON:DALR) soared around 52% in London and more than 59% in Toronto on Thursday after the company, which is developing a vast gold deposit in Northern Ireland, said it had agreed to be bought by Orion Mine Finance, in a desal that values the gold explorer at Cdn$537 million (about $407m). As part of the agreement, each Dalradian shareholder would receive cash consideration of Cdn$1.47 for each Dalradian share held, which represents a 62% premium to Wednesday’s closing price of company’s stock in Toronto. 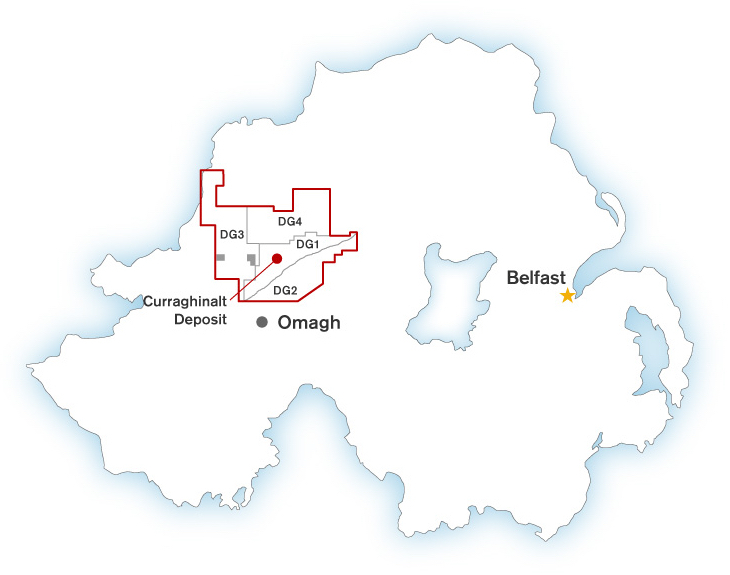 The Toronto-based miner, which set foot on Northern Ireland in 2009, has the mineral rights to more than 80,000 hectares in the country. 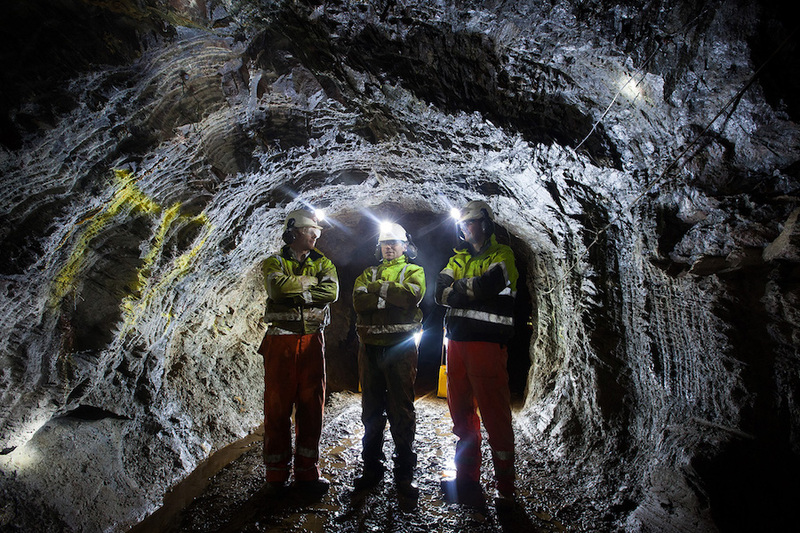 The Toronto-based miner said last month it planned to operate the proposed gold mine for an initial 20 years, though it says Curraghinalt has the potential to remain in production longer than that. The project, for which Dalradian has yet to secure the permits needed to build it, is estimated to hold 3.1 million ounces of gold reserves — worth about $3.9 billion at today’s prices. Dalradian’s London-listed shares climbed 52% to 81p. In Toronto, they were trading 59% higher to Cdn$1.45 at 11:24am.